Fact: most hospital outreach labs consistently leave 20-30% of potential revenue on the table. Even as they work to position themselves better in today’s value-based environment, most hospital labs still struggle to maximize revenue and cash collected. As the expected cuts to the CLFS loom, and impending new FASB 606 regulations prove, it is more critical than ever for hospital laboratories to optimize their revenue cycle management processes and technology platforms. During this 1-hour complimentary webinar, Kyle Fetter, XIFIN VP & General Manager Advanced Diagnostic Services, discusses how a revenue cycle management solution that ensures financial integrity and delivers much-needed visibility is critical to any hospital outreach lab’s operations. Whether the billing function is outsourced or kept in-house, sound business management dictates the need for the proper technological foundation. Hospital executives and outreach laboratory leadership must maintain a competitive advantage in this increasingly complex healthcare environment. 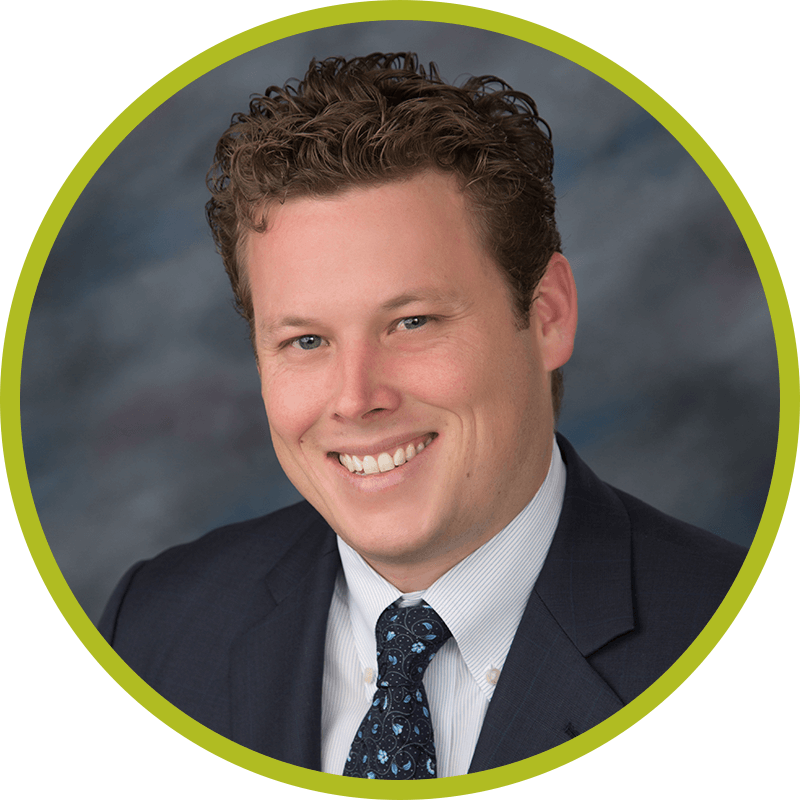 Kyle Fetter has implemented and overseen the commercialization, billing, and reimbursement processes for over 70 unique molecular diagnostic companies releasing new high complexity laboratory testing services onto the health care market. He currently provides strategic direction as well as oversees the implementation process for molecular diagnostic companies at various stages of commercialization and third party payer contracting. He also oversees the development and commercialization of new web-based software products at XIFIN catered to high complexity testing laboratories. Prior to joining XIFIN, Clarisa utilized XIFIN RPM as a customer, most recently as Director Billing and Reimbursement at MDxHealth and before that at Clarient (acquired by GE Healthcare and then NeoGenomics). 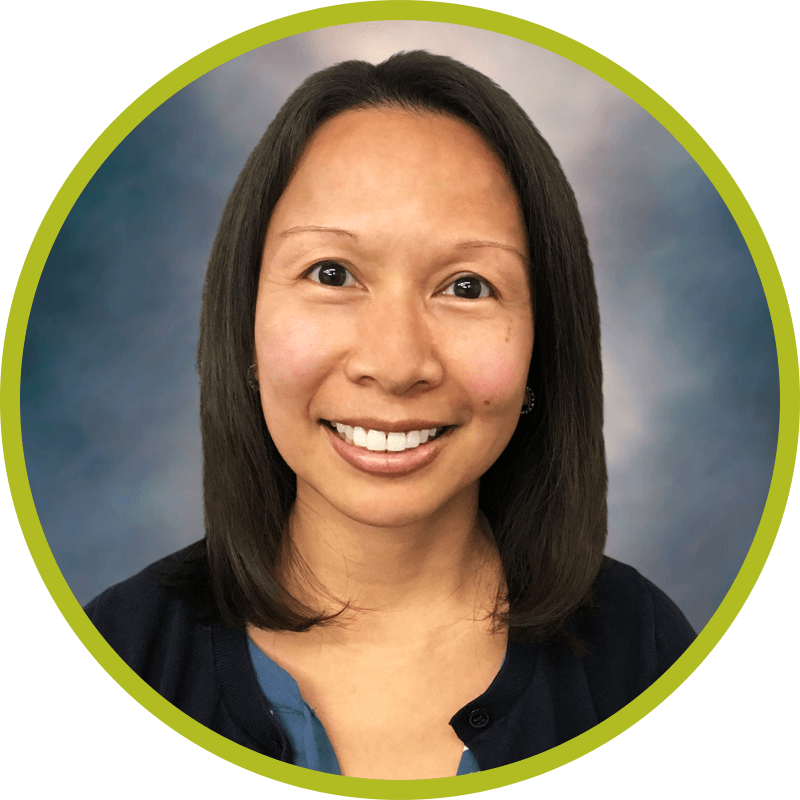 With more than 20 years of experience, she has specialized in claims, coding, error processing specialist roles and financial coordinating at US Labs and UC Irvine Medical Center.